A judge has ordered Ryan to cough up what he knows. Last month Ryan Seacrest argued that he has absolutely nothing to do with the drama between Blac Chyna and the Kardashian family after she alleged them to have sabotaged her reality show on E!. Ryan was trying to get out of a deposition that would force him to answer any questions regarding why the Rob & Chyna series was dropped. As Blac's allegations go, she says the Kardashian family threatened the network to cancel Blac's show or they would pull their long-running family series. Ryan previously details how he has already provided over 800 pages that prove he has nothing to do with the ordeal but TMZ now reports that his efforts to remove himself from the case has failed. 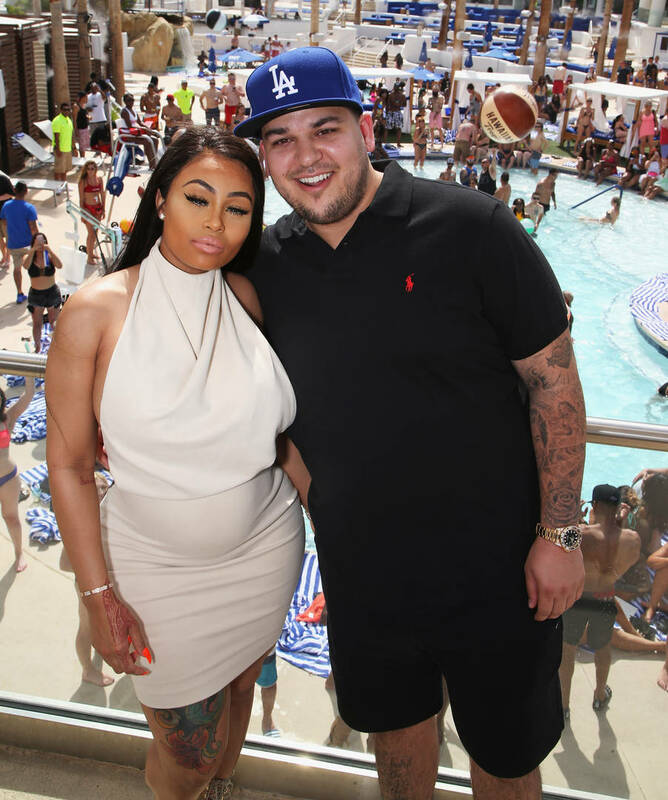 According to the publication, a judge has ruled that Ryan (who is the executive producer of Keeping Up With The Kardashians) can be deposed because there's a good chance he has information on why Rob & Chyna was canceled. The judge calls his information "superior and unique" knowledge. Ryan's deposition will be limited to three hours in one single day and he will be video recorded when answering questions. Ryan previously requested Blac to fork over $2,460 for trying to get him deposed and the trouble it caused him, but clearly, that fell through.